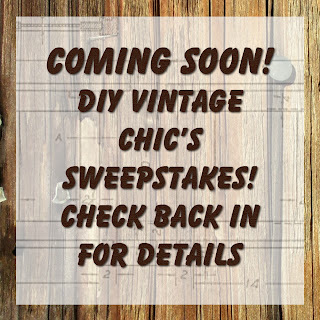 DIY Vintage Chic: Sweepstakes starting this Friday.... check back in! Sweepstakes starting this Friday.... check back in! Who likes to win something for nothing? 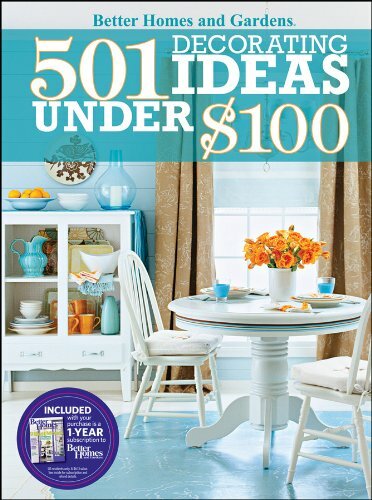 Who likes a good ol' book with lots of project ideas? I know I do. 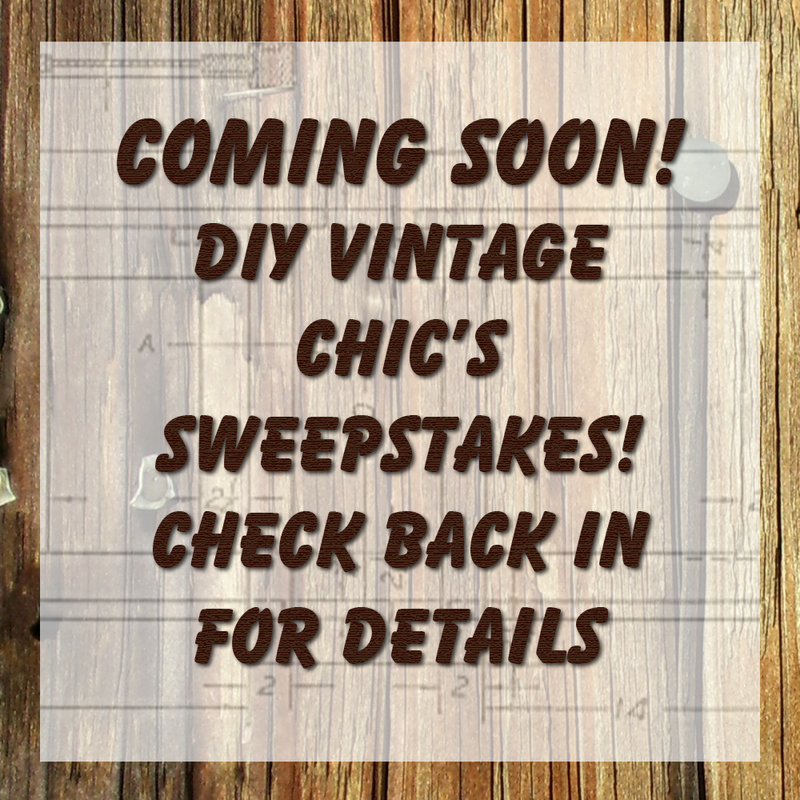 Stop back by Friday, February 8th to see how you can enter DIY Vintage Chic's Sweepstakes! Win a free copy of 501 Decorating Ideas Under $100 from Better Homes and Gardens!